For an effective PPC campaign that brings more leads and enquiries which translate to sales, it needs to be well structured and effectively managed. 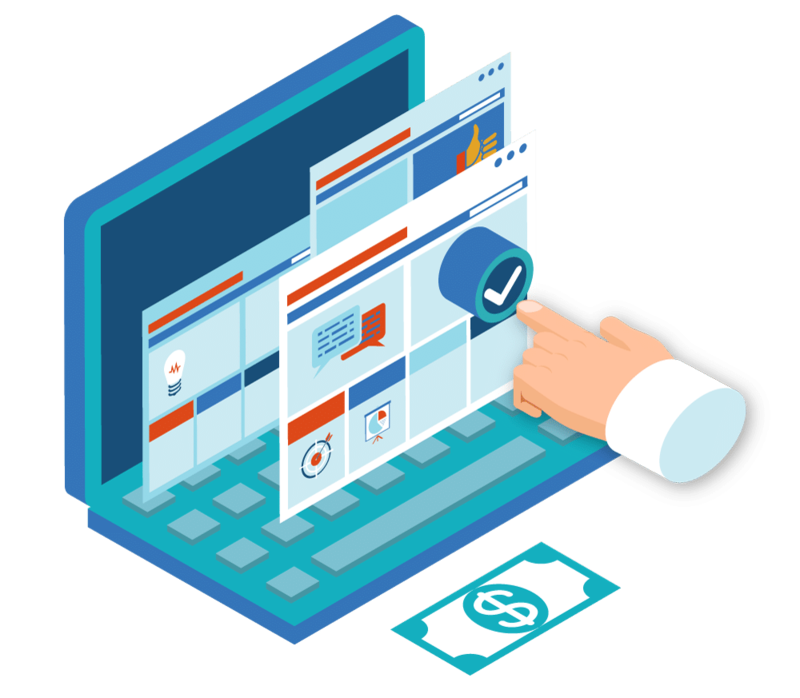 Our experts assure maximum ROI by reducing costs and increasing conversions. We make sure your ads reach the right people at the right time. With the best-fit keywords, we maximize your ROI as these have the highest conversion rate. With our PPC experts, this higher conversion rate is a bonus. Geo targeting brings the right audience for your ads. Also our designs are mobile ready making the people connect directly from the ads to the service providers. That is how our PPC Kochi targets the right people to see the average increase of revenue.